Get your appointment now for a private yacht tour and 1to1 VIP-assistance. The industries start up event for the med-season 2015. 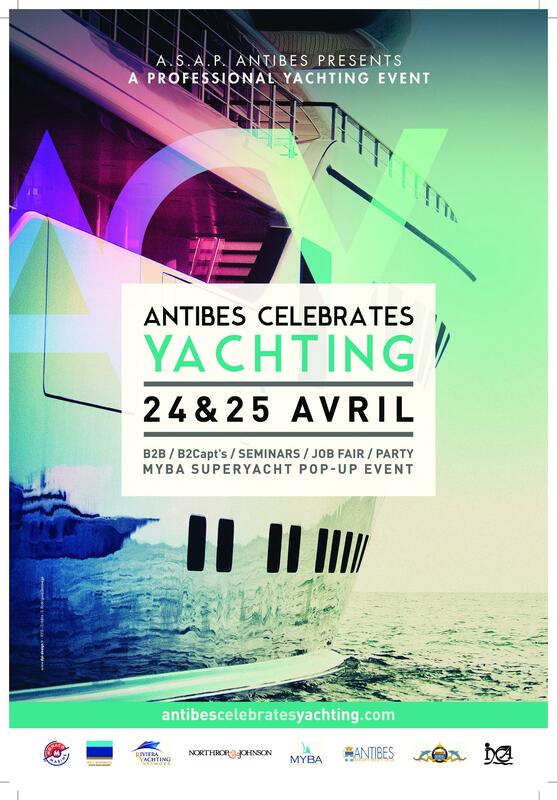 A get together for yacht aficionados, real yachties, captains and crew, brokers and maritime professionals. Feel welcome as Cote d’Azur lovers, too. 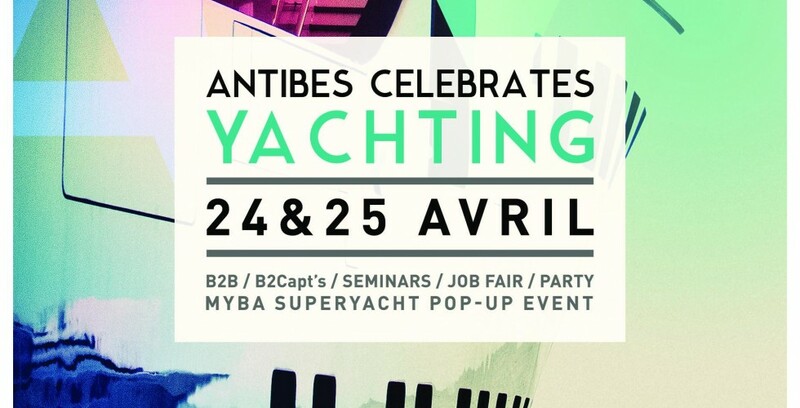 Professional conferences, impressive yachts on display, entertainment, food tasting and Mediterranean barbecue. This entry was posted in news and tagged 1to1 vip-assistance, Antibes, broker, brokerage, Cannes, charter, Cote d'Azur, event, France, Internatinal Boat Show, Med-Season 2015, Megayachts, Monaco, motor yacht, new build, new series 2015, Nice, purchase, sale, superyacht brokers, Superyachts, visit, yacht, yacht equipment, yachting, your personal yachting assistant. Bookmark the permalink.